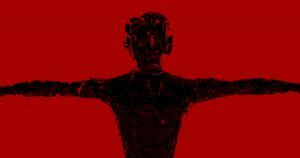 A new paper in the journal Social Cognition describes an experiment in which participants were presented with a variety of ethical puzzles: whether to sacrifice a robot presented as a “simple machine,” a robot with intelligence and other human traits, and even whether to sacrifice a regular human. Maybe the result was intuitive: the more strongly the robot was presented as being person-like — having its own “thoughts, experiences, pain, and emotions” — the less likely the participants were to sacrifice it in order to save human lives. To Paulus, that suggest a grim takeaway. More on robot ethics: Saudi Arabia Made a Robot a Citizen. Now, She’s Calling For Women’s Rights.